Here's an article to go with the NIH article sent earlier by the team at Scripps that produced the fluid prostate biopsy ("biopsy in a blood test") announced in 2012. 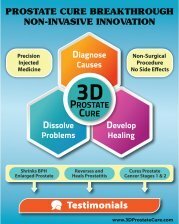 To your knowledge is this procedure in clinical use at Scripps or elsewhere to avoid intrusive prostate biopsies and to stage prostate cancers? If, half a dozen years later, it has lived up to its promise, would this not obviate the need for highly intrusive prostate biopsies? 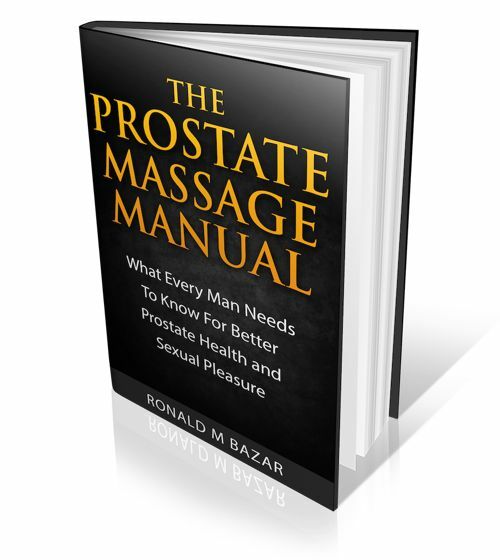 At over one million prostate biopsies performed for year, they are a prime money maker for the health care industry. As such, would there not be great resistance to a simple (or even complex) blood test taking over from biopsies? Any test that avoids the dangers of a biopsy would be a great improvement. An MRI can also spot cancer in the prostate.